Conference Activities Join us at the National Planning Conference! NPC 2019 is coming. Follow the link below to see the full Conference program. 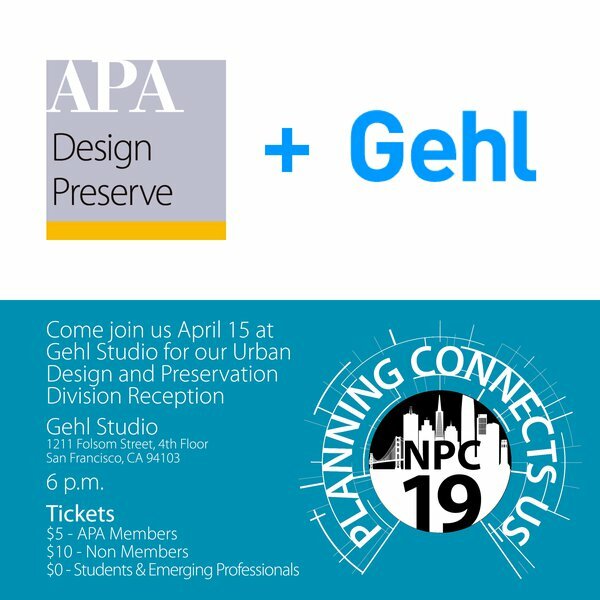 National Planning Conference Reception Join us at Gehl Studios! Join us for an evening of fun April 15th at Gehl Studio, 6PM! Students come for free. Click here for more information. Sunday, April 14th from 7:30 - 8:30AM. More information here. Did My Taxes Pay for That?! 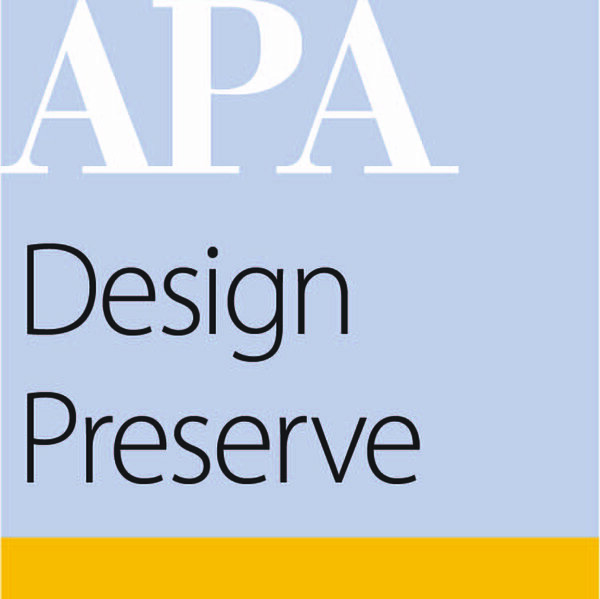 The Division regularly hosts speakers on topics concerning and related to urban design and preservation, spanning practicum, ethics, and law. Members can suggest conference events, venues, and topics for webinars. The Division has held sessions on topics in law, ethics, and of course, design and preservation. To learn more about the specific topics, please click through to the linked page.